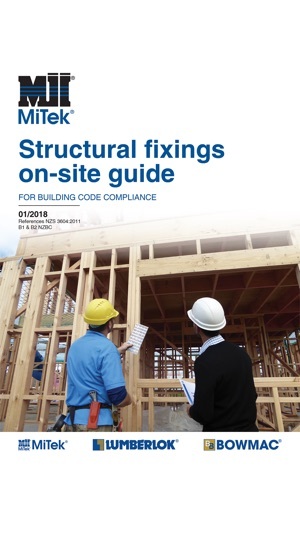 This is MiTek New Zealand Limited's publication of the Structural Fixings Guide for Building Code Compliance. 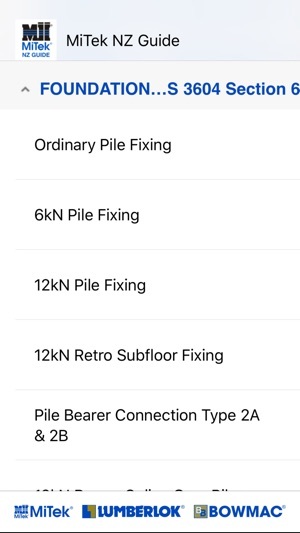 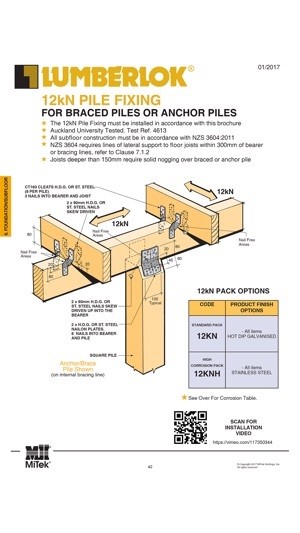 The information in this application contains designs which give an easy on-site installation guide when fixing connectors, nail plates and structural brackets in relation to NZS 3604:2011 and the New Zealand Building Code Approved Documents B1 Structure and B2 Durability. 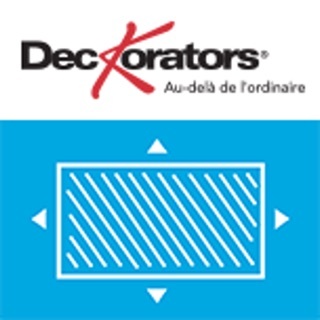 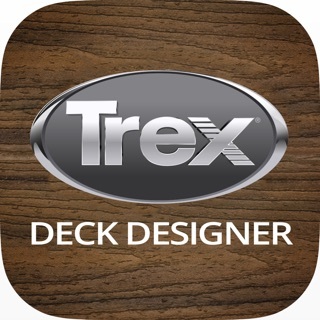 © 2015 MiTek Holdings, Inc.